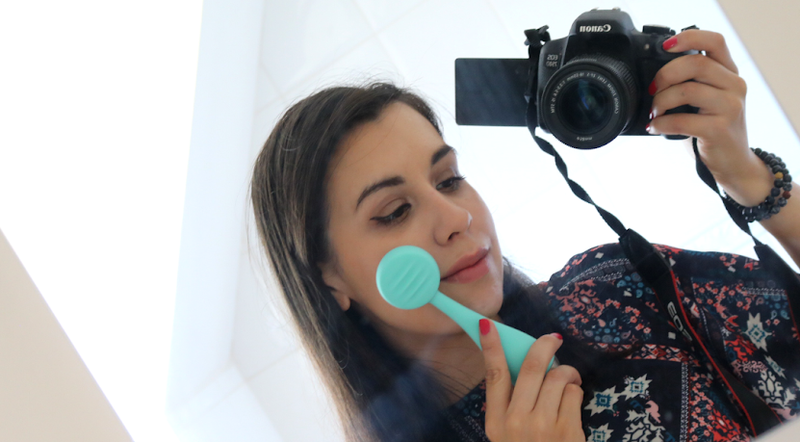 I've had a lot of requests recently to feature more vegan-friendly beauty and lifestyle products, so here's a special edit to prepare you all for Spring and the (hopefully!) warmer months ahead. 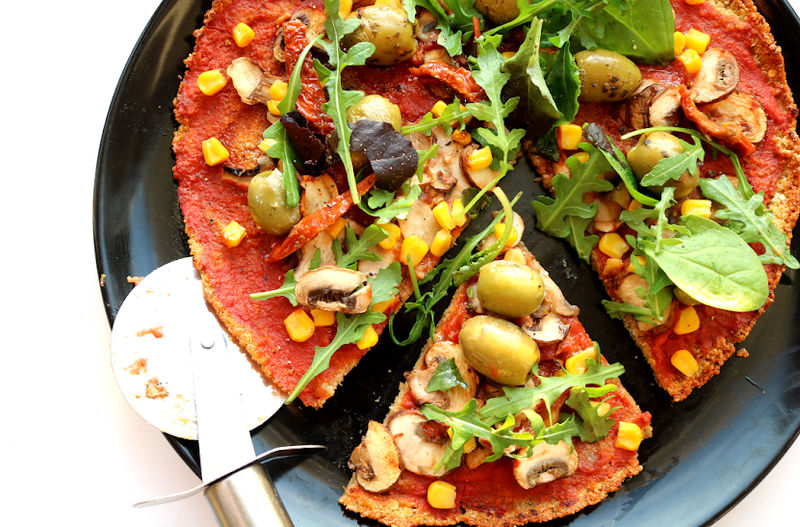 There's such an amazing range available now that you probably didn't even know these were vegan in the first place! 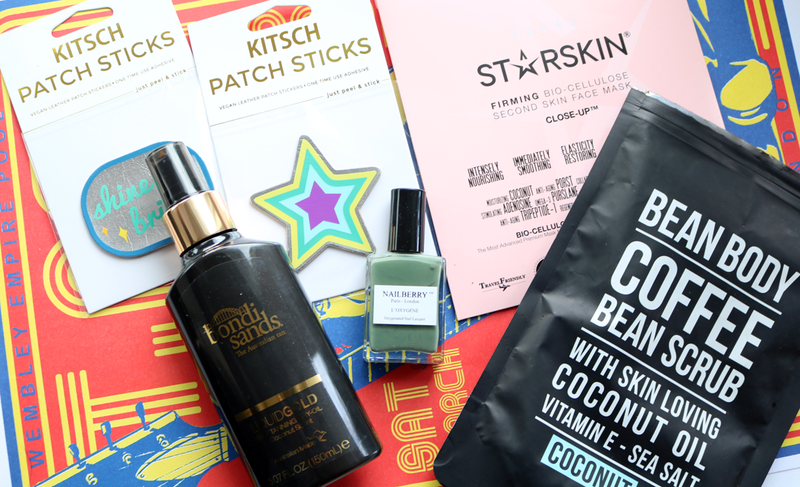 These coffee bean scrubs have been popping up everywhere and I've had the pleasure of testing out a bunch of different brands to see what all the hype's about. 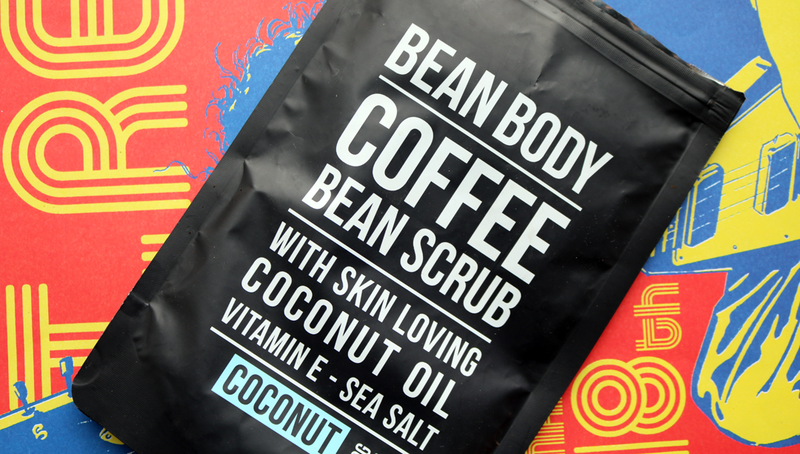 Bean Body are one of my faves because their scrubs are made with more oil based ingredients, rather than just receiving a bag of coffee bean granules like some of the others offer. The ingredients are still pure and natural though, but I love the extra skin softening benefits of using a scrub that's infused with the likes of Coconut Oil, Sweet Almond Oil, Jojoba Oil and Vitamin E. They're a little messy I must admit, though that's part of the fun of using them! Available in several different flavours/scents, the Coconut one smells oh-so-good and you can pick them up from Holland & Barrett. 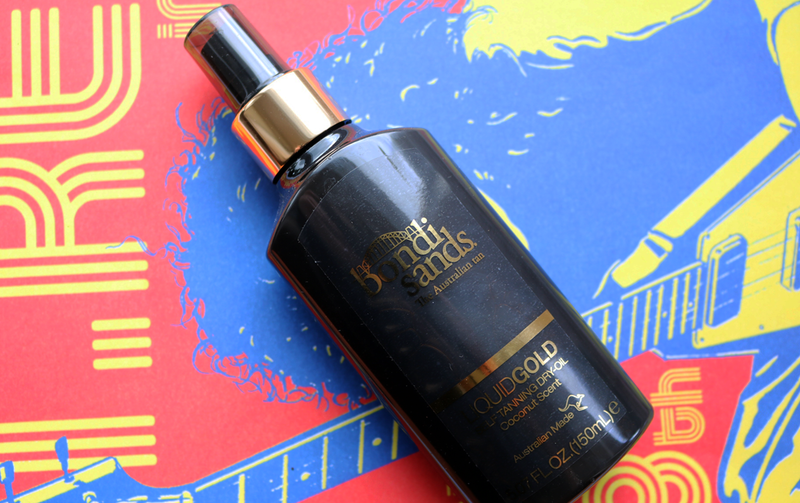 If you're looking forward to getting your legs out when Spring arrives and you want to have a play with a different kind of tanning product, try this clever self-tanning dry oil from Bondi Sands. I used it a lot last year when it first launched and it always gives me the most beautiful, natural looking tan - no scary orange tones and no streaks! It's easy to use as it comes out as a light spray and the oil absorbs relatively quickly, without feeling too sticky or uncomfortable afterwards. Once it's developed, you're left with a gorgeous bronzed finish that looks like you've had a week's holiday in the sun. I often get lots of compliments whenever I've used it and best of all, it has a lovely coconut scent so it's definitely one to try if you hate that traditional fake tan smell! For those extra special occasions, I like to treat myself to a luxury face mask, and my obsession with sheet masks, in particular, shows no signs of stopping anytime soon! I've tried a lot of masks from STARSKIN and they've all been amazing, however, my favourite is this Close-Up mask because it offers both firming and moisturising benefits. This mask seriously plumps up the skin as it's infused with a whole bottle's worth (30ml) of serum, so it's a great one to try if your skin has been left feeling dry and looking dull after Winter. 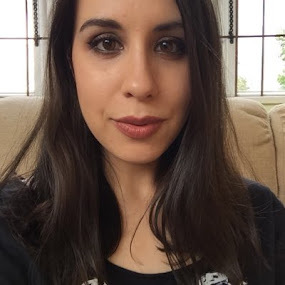 My skin feels soft, smooth, tighter, more refreshed and revitalised afterwards, and I can still see the benefits after two days which is really impressive. 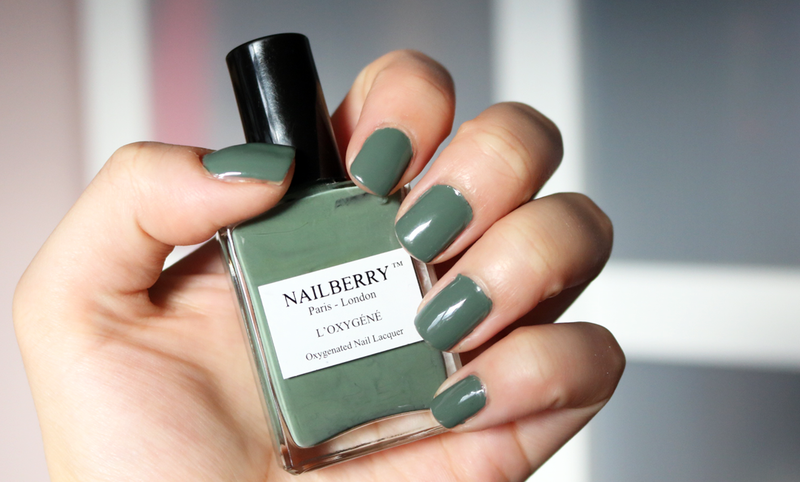 Despite many brands pushing forwards with 'nasties-free' nail polishes, a lot of them still include animal ingredients, but Nailberry's range is all vegan-friendly, cruelty-free and made without Formaldehyde, DBP, Toluene, Synthetic Camphor, and Ethanol. They've also developed an innovative 'breathable' formula which allows air and moisture to pass through to the nail, resulting in healthier, less damaged nails. Pretty neat! As the brand are aimed at the luxury side of the market, their shade range is full of classic and on-trend colours, as well as some more unusual ones that you don't find everyday. This shade, Love You Very Matcha, is a stunning khaki green with a greyish undertone - a chic way to wear something different. If you're looking for some cool new vegan leather accessories to show off at College / Uni / Work, have a cheeky browse through KITSCH's online shop. 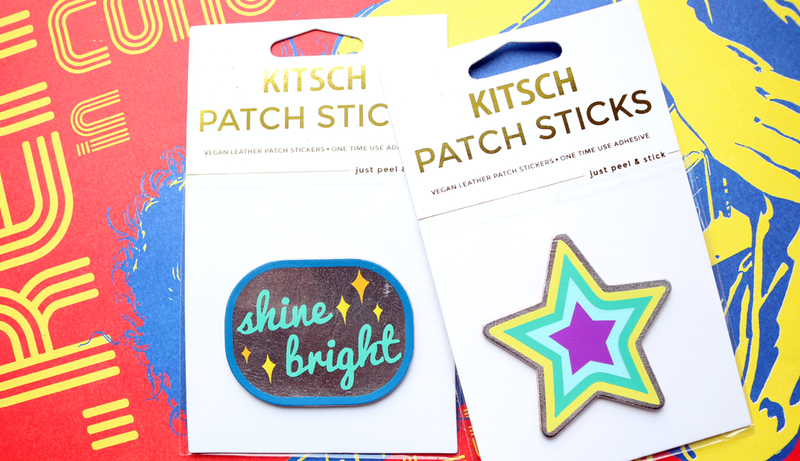 They have some awesome hair accessories available, as well as these easy to use patch sticks which can be adhered to bags, folders, phones, laptops, iPads etc for a quick-fix, style update for Spring. 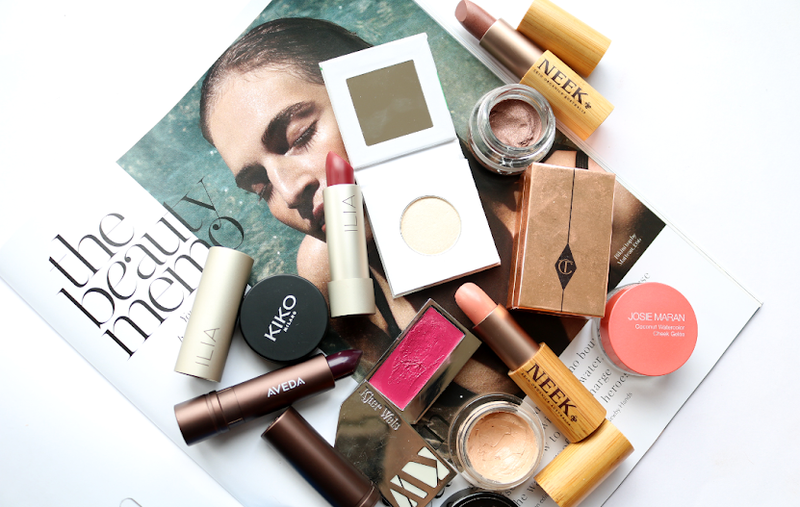 Have you spotted any new vegan-friendly beauty or lifestyle products recently? I never knew Bondi Sands were vegan! That nail varnish shade is gorgeous! Oh, I didnt know Bondi was vegan. I am not vegan myself, but I try to be conscious and look for vegan and cruelty alternatives when buying.